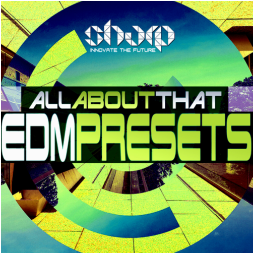 "All About That: EDM Presets" is another volume in "All About That" series from SHARP (Function Loops Label Group). 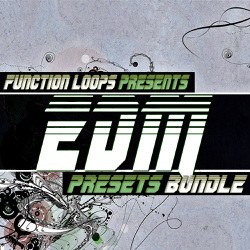 In this pack, its all about presets for Sylenth. 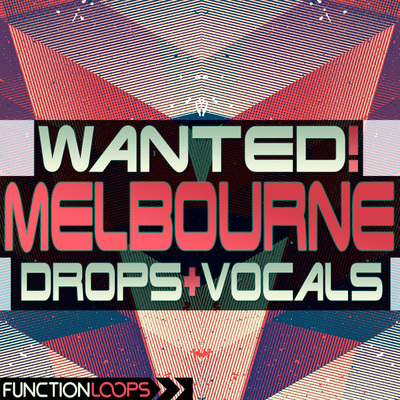 Featuring 64 freshly squeezed presets ready to be tweaked in your next EDM blaster. 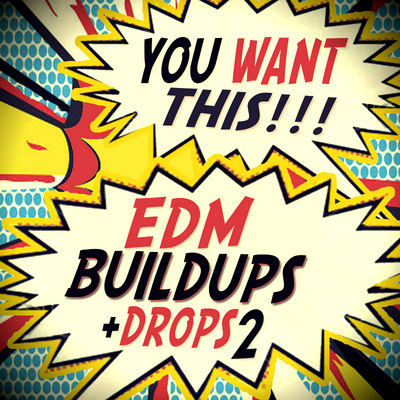 In addition, we included a bonus folder of 100 MIDI files to start in no-time. All About That! Every preset was programmed with love, standing the standards of today's EDM scene. You will find completely everything: Bass, Chords, Drums, Leads, Plucks & FX Presets in this brand new sound bank. All the presets come as separate files, as well. 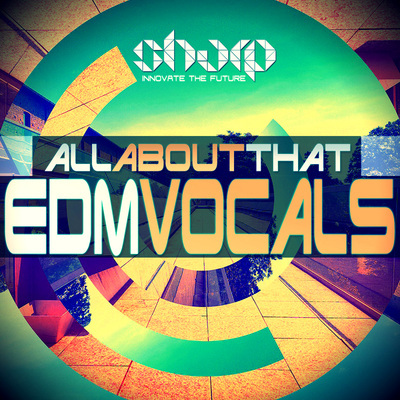 In the bonus MIDI folder you will find Arps, Basslines, Chords and Leads taken from previous SHARP products. Get ready to tweak this baby to the maximum. - Bonus - 100 x MIDI files from other SHARP products. - The melodies in the demo are for DEMO purposes only to showcase the presets.